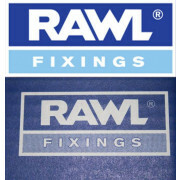 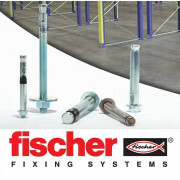 Construction fixing brands include Fischer, Beam Clamp, Lindapter, Nails, Parabolt, Rawlplug, Thru bolts, Thunderbolts, Metal Anchors, Chemical Resin anchor Products, Cavity Wall, Fixings, Self Drilling Screws, screws, nuts and bolts, designed for use in Construction. 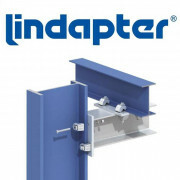 Specified by architects and structural engineers in the construction and civil engineering industries; globally and throughout the UK. 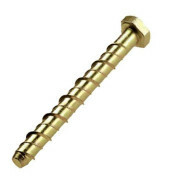 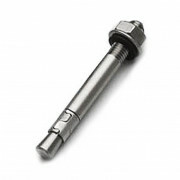 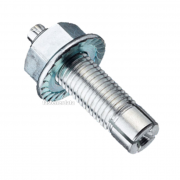 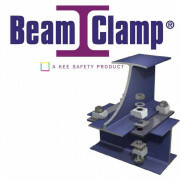 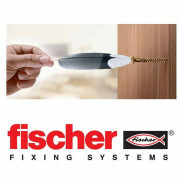 The range includes Fischer, Beam Clamp, Lindapter, Nails, Parabolt, Rawlplug, Thru bolts, Thunderbolts, Metal Anchors, Chemical Resin anchor Products, Cavity Wall, Fixings, Self Drilling Screws, screws, nuts and bolts, please scroll down and click on the product links for information.